The Golden Cayenne is one of the most delicious Capsicum annum peppers. The medium sized tapering fruits grow about 12cm (5in) long by 1.5cm (½in) wide and turn from green to golden yellow as they mature. Although similar to the traditional cayenne chili pepper, there are a few differences. Where traditional cayenne fruits are wrinkled and skinny, golden cayenne peppers tend to be larger with smooth skin. It takes a while for the heat to show up in this pepper, it gets hot as it gets bigger. 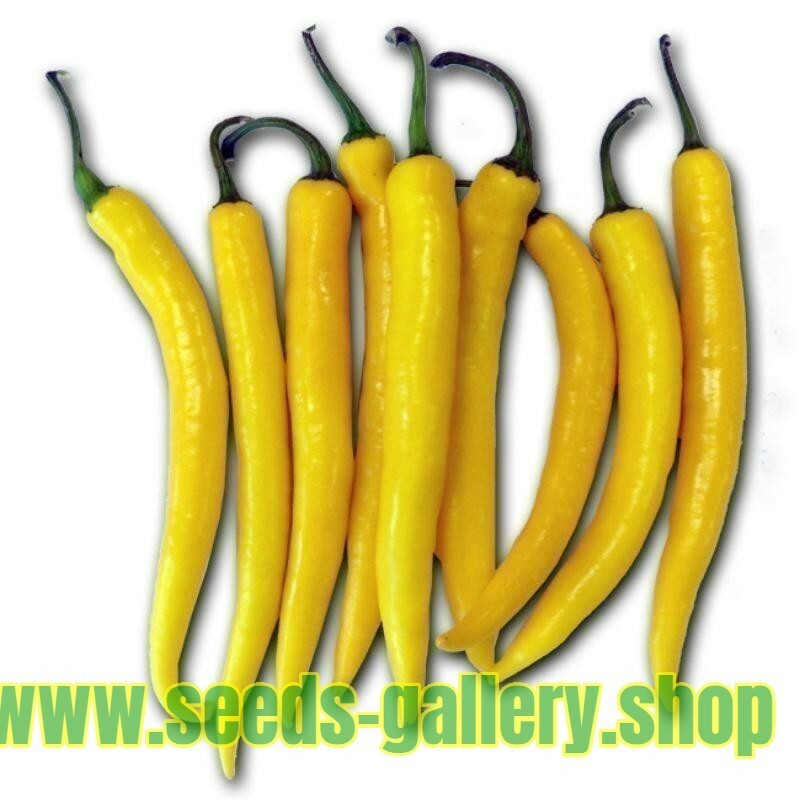 Mature, longer peppers 15 to 20cm (4 to 6in) long have the most heat, especially when they have turned golden. 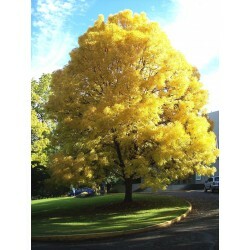 The Golden Cayenne is a strong sturdy plant that is very productive. The plant reaches about 45 to 60cm (18 to 24in) tall and has yellowish/creamy flowers. The fruits mature in 85 to 95 days. A mature plant can produce up to 40 pods and will produce peppers all summer long, even in summer heat and humidity. These chillies are very easy to grow your own with little experience. They produce a satisfying pepper that's great in pickles, sauces and curries. 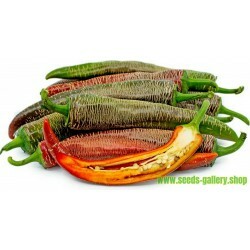 They are easy to dry and ideal for cooking and excellent in salsas or sauces. 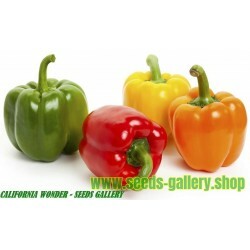 The peppers are also good for decoration and perfect to use for making a wreath or ristra, they long good when strung together with the Red Cayenne. Store seeds away from children, sealed in their packaging in a cool, dry, dark place, or in a fridge. Never store them in a freezer as the sudden temperature drop is likely to kill them. Don't leave the seeds in direct sunlight as the heat generated may kill them. The temperature, moisture, and air circulation all play a role in growing plants from seeds. Too little heat, too much moisture, and lack of air circulation will cause poor results. Do not use jiffy peat pots, plugs, or potting soil as the soil becomes too dry or too wet, which can lead to low germination, disease and fungus. Fill small cells or trays with a good sterile seed compost and sow the seeds on the surface. “Just cover” with a fine sprinkling (3mm) of soil or vermiculite. Keep the compost moist - don't let the top of the compost dry out (a common cause of germination failure) If you wish, spray the surface with a dilute copper-based fungicide. Cover the pot or tray with plastic film or place in a heated propagator, south facing window or a warm greenhouse. When the seedlings have produced their first pair of true leaves they can be potted on into individual 7 to 10cm (3 to 4in) pots. Use good quality potting compost and mix in some organic slow release fertiliser. Pot the chilli on again before it becomes root-bound. Water the seedlings regularly, but don't let them become waterlogged as this encourages rot. Don't let them dry out as they rarely recover at this stage. Water the soil, not the foliage. Once the plants have established, it is better to water heavy and infrequently, allow the top inch or so to dry out in between watering. Seedlings should be grown in good light, but should not be exposed to direct sunlight from late spring to early autumn. Weaker sunlight from autumn to spring is unlikely to do them harm. Once seedlings have put on some growth they need lots of light. 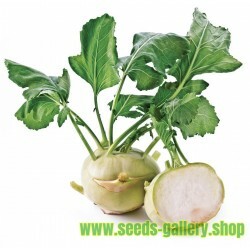 Growing them under a grow-light produces excellent stocky plants, as will a warm sunny windowsill. Adult chilli plants need lots of light. However, more than 4 hours or so in hot direct sunlight will dry them out quickly. Acclimatise to outdoor conditions for 2 to 3 weeks before they are moved permanently outside. Plant them into rich moist soil. Flower do not form and fruit will not set if the temperature is much below 17°C (62°F) for most of the day, so wait until June/July for best results with outdoor planting. 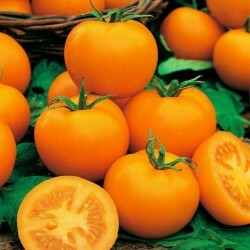 After the first flowers appear, feed every one or two weeks with a half-strength liquid tomato feed. You could also add Seaweed extract to the water once a week. Chilli plants are self fertile and will generally pollinate themselves. However, if you want to give them a helping hand to ensure that lots of fruit are set indoors, use a cotton wool bud to gently sweep the inside of the flowers, spreading the pollen as you go. 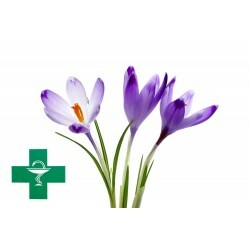 The flower's petals will drop off as the green middle part of the flower starts to swell slightly. This is the chilli pepper beginning to grow. Chillies will take a few weeks to develop and a further couple weeks to turn from green to gold. Harvest any time after they are fully developed. Use scissors to snip the fruits so you don't damage the plant. After being roasted and peeled, Poblanos can be preserved by either canning or freezing. Storing poblanos in airtight containers will suffice for several months. Be careful handling chilli seeds as they can cause a painful burning sensation: Avoid contact with the eyes or any sensitive skin before washing your hands thoroughly. These peppers are very hot please make sure whomever tries them knows before-hand ! The word Cayenne seems to come from kian, the name of a pepper among the Tupi Indians in what is now French Guiana. Located on the north-eastern coast of South America this pepper was named after either the Cayenne River or the capital of the country, Cayenne. This variety was first documented in 1493 and brought from Chile to Portugal by Christopher Columbus. According to one anonymous writer, one of his passengers, a man named de Cuneo, described how Native Americans ate peppers like one would eat an apple.